Whoa the sun died for a few minutes! Thank you to all those who gave their lives to revive the sun. You will be forgotten, because the government covered it all up. 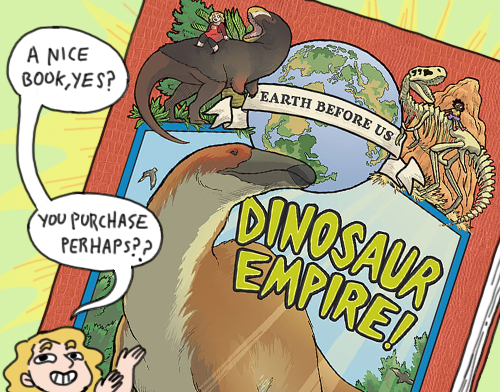 ALSO HEY, you can buy my book about dinosaurs and also many other things! You should! !